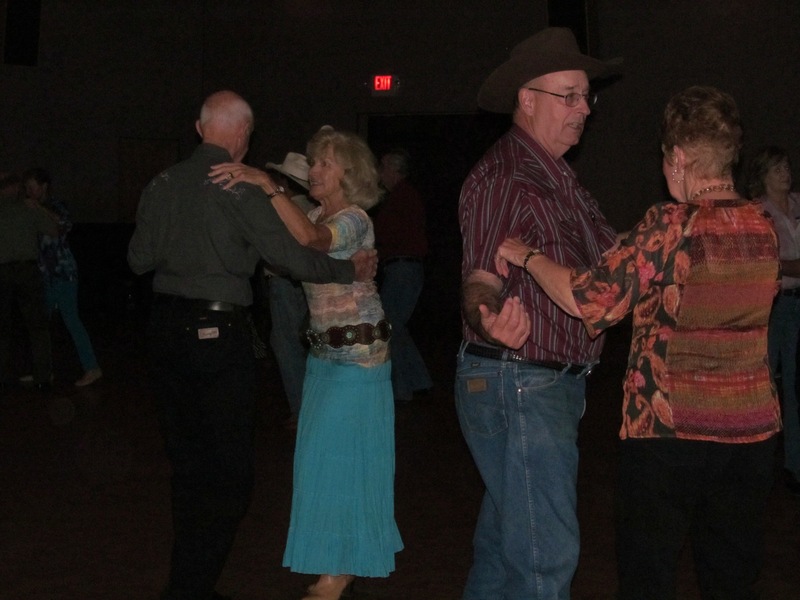 Our western dance club is located in Sun City Oro Valley. 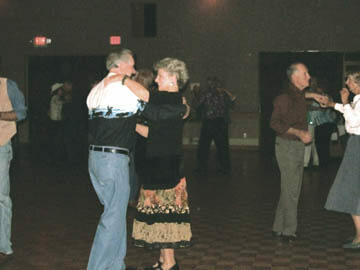 This is a very easy going dance club where you will meet friendly and sociable people. 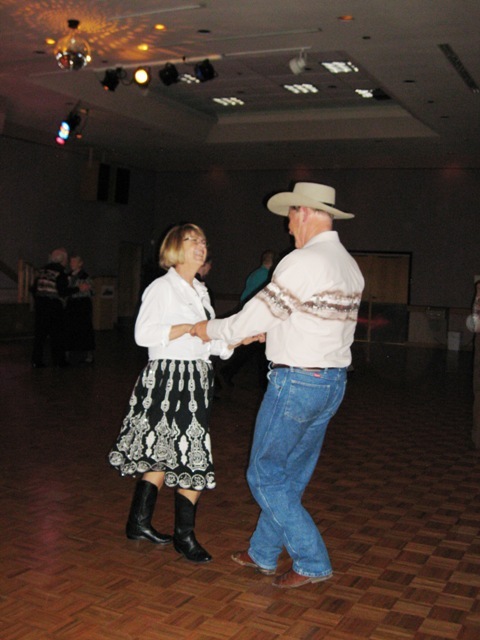 Our dances are very casual. 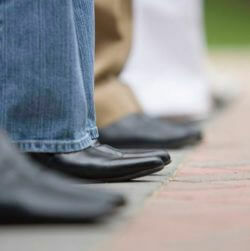 Western duds are encouraged but not required. 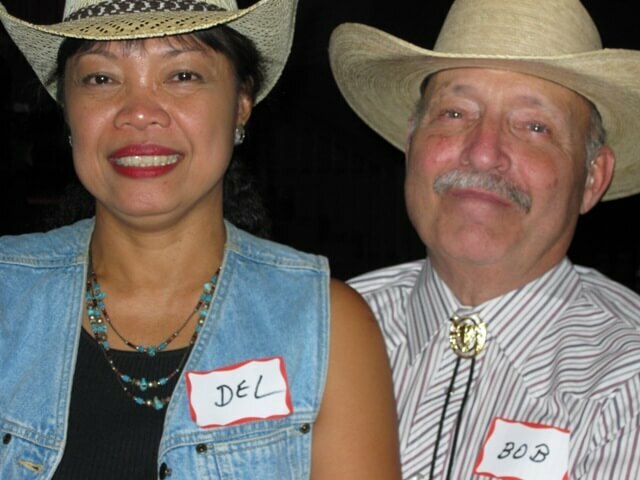 We welcome singles and couples looking to meet friendly folks who enjoy dancing in an informal, casual and relaxed atmosphere. 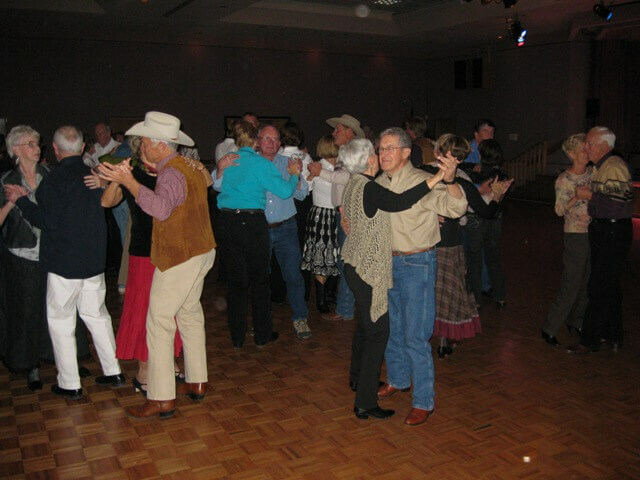 We have live Country Western Bands that play a variety of music from two-step, swing, waltz, cha-cha to line dances.